Divert investments away from companies that produce tobacco products, pollute the environment, use unfair labor practices, make weapons of war, produce nuclear weapons or nuclear power, or employ other practices that are damaging to the quality of life. Invest in companies whose products and services contribute to a more socially just and sustainable society. A Mutual Fund Prospectus containing more complete information may be obtained by eMailing us at jlarson@wisdirect.com and should be read carefully before investing or sending money. Socially Responsible Investing first took root among socially active institutions in the 1920s that wished to screen out investments in alcohol and tobacco. Interest grew during the 1960s and 1970s when concerns about the Vietnam War, Nuclear Weapons proliferation, and the Civil and Women's Rights movements raised awareness among investors. In the 1980s, opposition to the racist system of Apartheid in South Africa galvanized support for responsible investing among many institutional and individual investors. 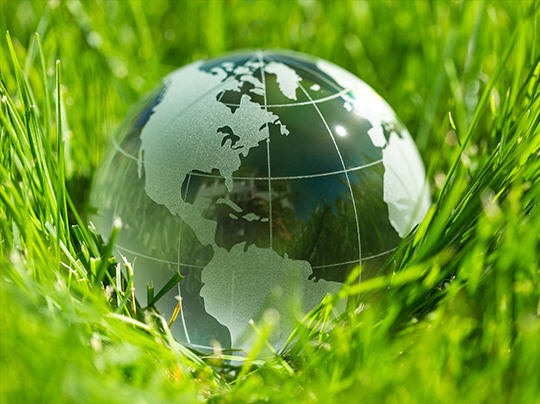 As environmental issues drew more attention, so did investing in clean companies. Company © - All Rights Reserved. Securities and Advisory services offered through Western International Securities, Inc., Member FINRA / SIPC. JimVLarson.com and Western International Securities, Inc. are separate and unaffiliated entities.